It was another action-packed weekend in League One packed full of twists and turns - but who were the winners and losers in the division? 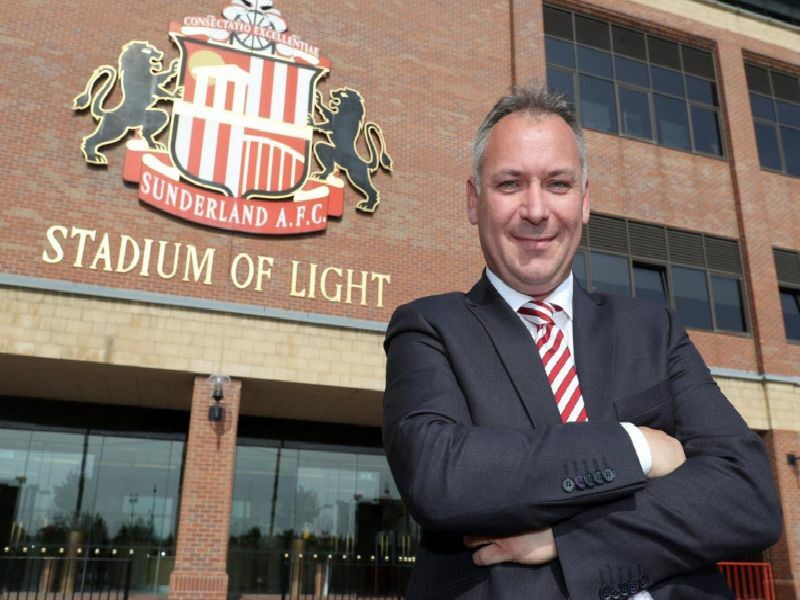 First up, the winners - and Stewart Donald has to fall into that category after shooting down criticism on Twitter. Some had suggested he wasn't delivering on his promises - but he rightfully fought back. The Hatters were the big winners in the promotion race, with their 4-0 triumph over Peterborough taking them to within one point of top spot. Striker James Collins netted a hat-trick in a fine performance. Walsall have seen several of their key players depart in recent weeks, but Andy Cook ensured the Saddlers picked up a valuable three points with a fine hat-trick at Gillingham. The struggling U's stunned league leaders Portsmouth on Saturday, picking up a 2-1 win on home soil to ease their relegation worries.